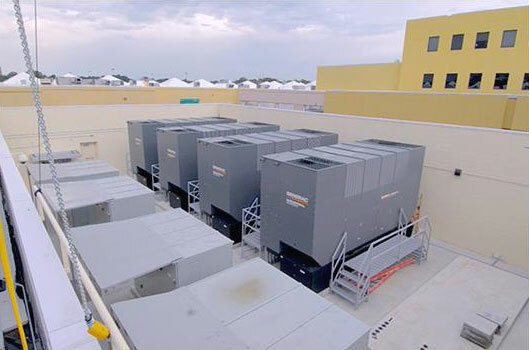 When it comes to safe, reliable backup power in the event of an outage, homeowners have several options to consider. That’s important, because power outages are becoming more frequent due to severe weather, as well as an aging electrical grid. Many of these power outages can last for days—even weeks—at a time. This can lead to discomfort, spoiled food, lost productivity (especially if you work from home), increased security risks and the chance of flooding due to frozen pipes or a sump pump malfunction. As the name would indicate, portable generators are mobile and can be moved into place wherever needed. These generators—which are great for work sites, tailgates and camping—can power several items, such as a plug-in appliance or lamp using properly rated extension cords. They run on gasoline or diesel and are manually operated. Portable generators must be operated outdoors away from a home due to carbon monoxide issues. A standby generator monitors utility power and automatically takes on your home’s electrical load if power is lost, usually within 10 seconds. A standby unit is installed outside the house, much like a central air conditioner, and runs on propane or natural gas, so there’s no refueling. It powers critical appliances and systems such as lights, furnaces, air conditioners, refrigerators, sump pumps, home security systems, office equipment and sensitive electronics, including TVs and computers. Companies such as Kohler offer larger standby units that can power an entire home, as well as more compact-sized, affordable standby generators that are good for smaller homes, cabins or situations requiring less power. An 8-, 10- or 12-kilowatt standby generator will power a few key items during an outage, such as a refrigerator, lights and sump pump. 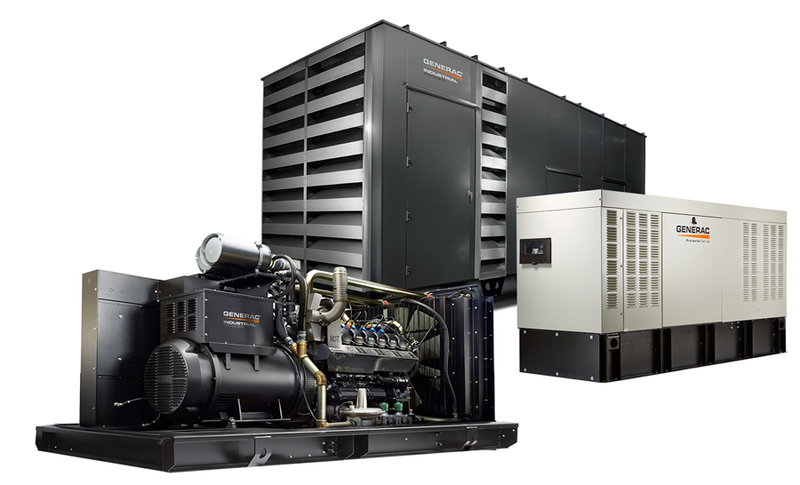 Some of the newer models can even start a 5-ton central air conditioner while still powering other items. 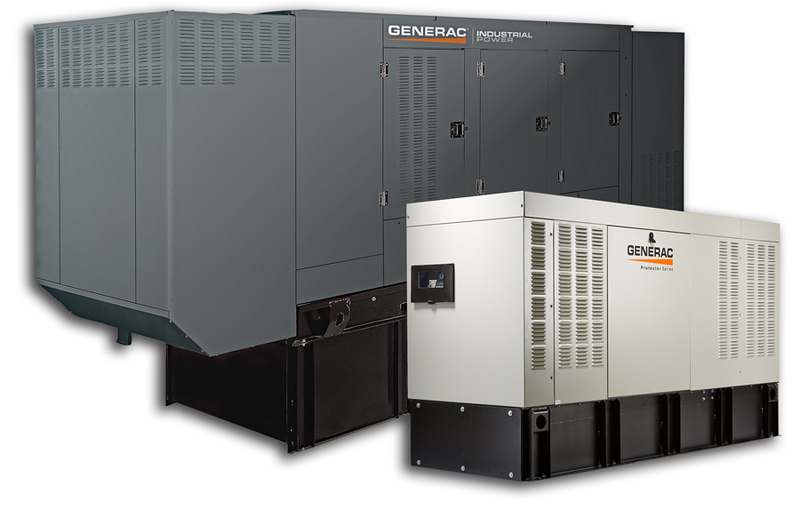 “No matter the size, a standby generator provides great peace of mind and can protect everyone in your home—especially those who are most vulnerable, like children and the elderly,” Del Grande said. A bold, clean look and corrosion-resistant housing, which is critically important if you live near salt water.